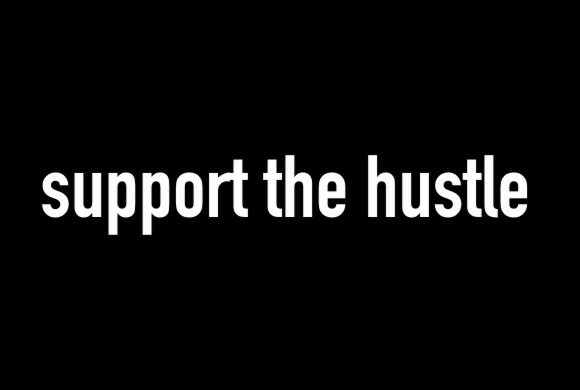 Support The Hustle: Paletas Anyone? You heard? 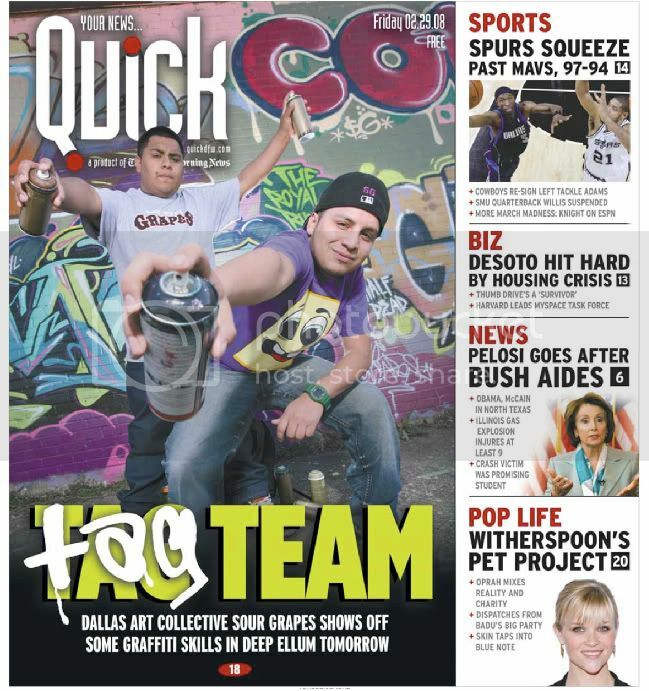 Yeah, Sour Grapes Crew made the Quick Magazine front cover as they do the last touches for their show tomorrow. The article quickly reviews some of Sour Grapes history and tell what they are all about. With features from Soner, Heroin, and Day19....I can say expect the unexpected. Don't miss out a special t-shirt that would be sold at the show. Come out and support the grapes.